Over the years we have tried many of Two Rivers Coffee Sampler Packs and every time we try one of their sampler packs Marcus and I discover at least one new coffee that one of us becomes a huge fan of. Often these are coffees that neither of us would have tried otherwise. With the variety samplers that you can win in this giveaway, you’re sure to find one that is perfect for you! 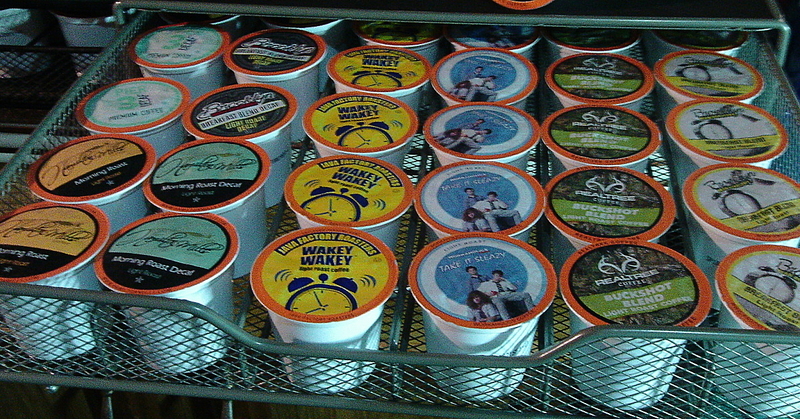 Which coffee will be your new favorite?